LAWTON, Okla. — A Lawton woman is competing for Ms. Black USA 2019 title. Taylor Thompson has participated in the pageant world since she was a high school senior. 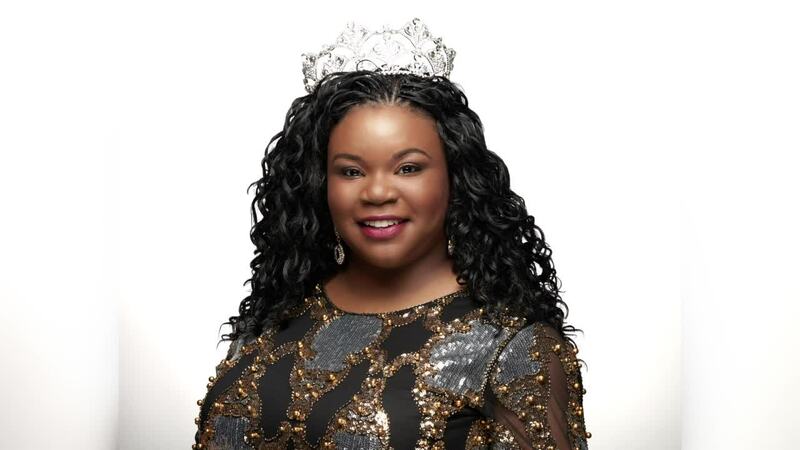 Thompson, who has earned titles as Miss Black Cameron University and Miss Black Oklahoma USA, is now looking to compete for the title of Ms. Black USA. "I specifically like the Ms. Black USA system because it's all about being proud of who you are, being proud of your race and your culture," Thompson told KSWO in a recent interview. "I think that those are things that we need to represent and then also tailor that to the younger generation so they know to be proud of themselves." Thompson has setup a Facebook page to help raise funds.